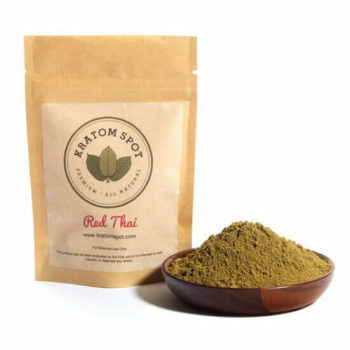 Grown and harvested throughout the islands of Indonesia, Indo White Kratom is known for its stimulating aroma. Now, you can enjoy one of our top sellers on-the-go with our gelatin-free Indo White Vein capsules. When you shop at Kratom Spot, your purchase is always protected by our money-back guarantee, so shop in confidence! Should you have any questions about our products or any concerns regarding your order, our attentive customer support team is always standing by to assist you. Order your Indo White Vein capsules and get same-day shipping on all orders placed before 3 PM EST, Monday through Friday.